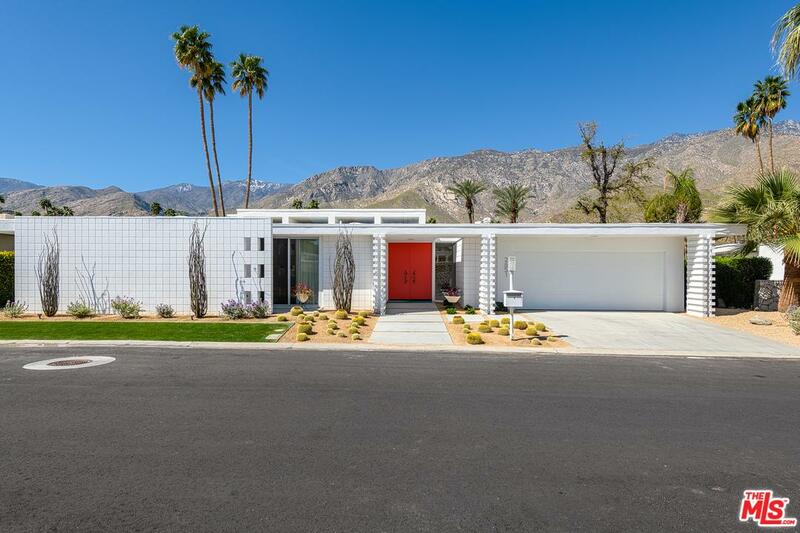 Palm Springs' King Points homes are tucked into a relative wind free area in the South of the town. 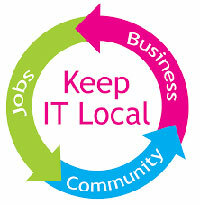 From the community, you can enjoy expansive mountain and green belt views and live next door to two great golf courses. 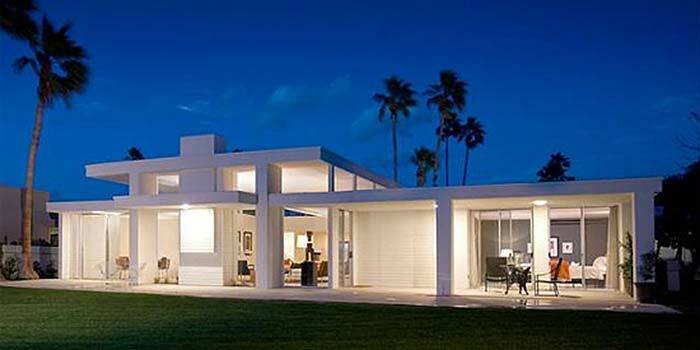 The community includes 44 "International Modern Style" homes designed by the late architect William Krisel. 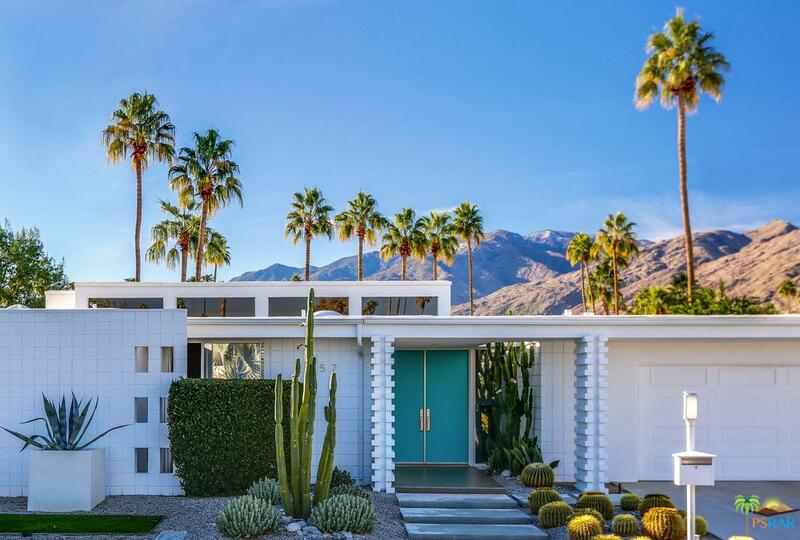 This architectural style eventually evolved into what is now called "Mid-Century Modern" – As a result, Kings Point is one of Palm Springs most architectural significant communities. 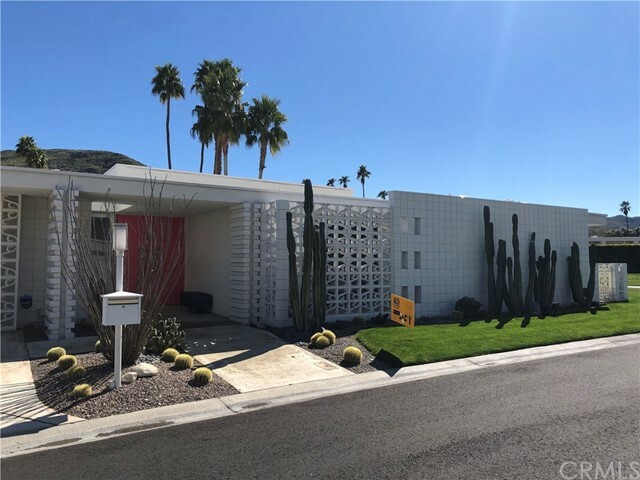 Kings Point homes for sale in Palm Springs – MLS updated hourly. * Click on a grid header to sort by that column.